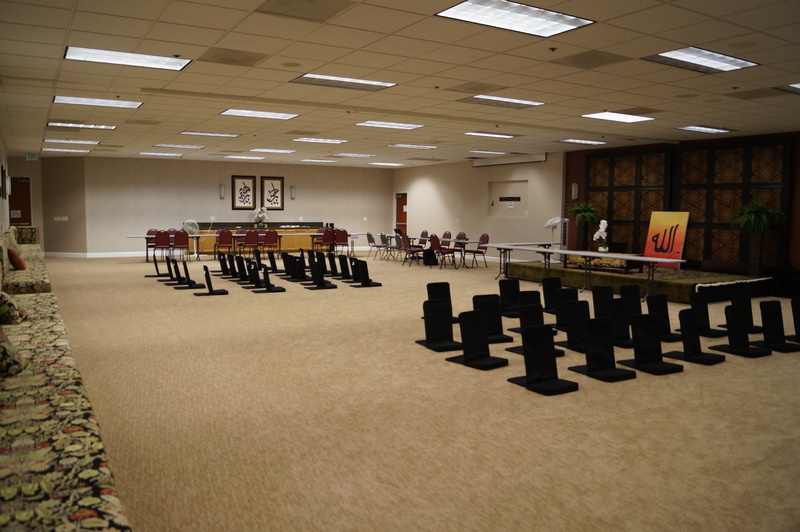 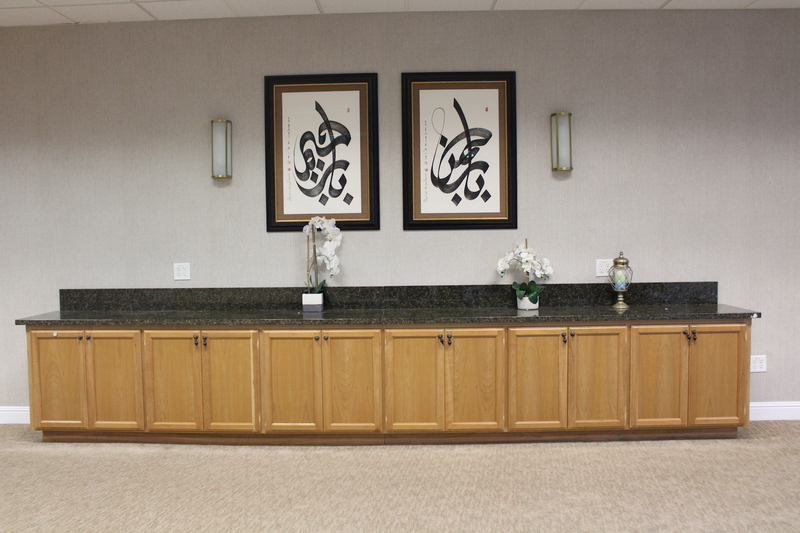 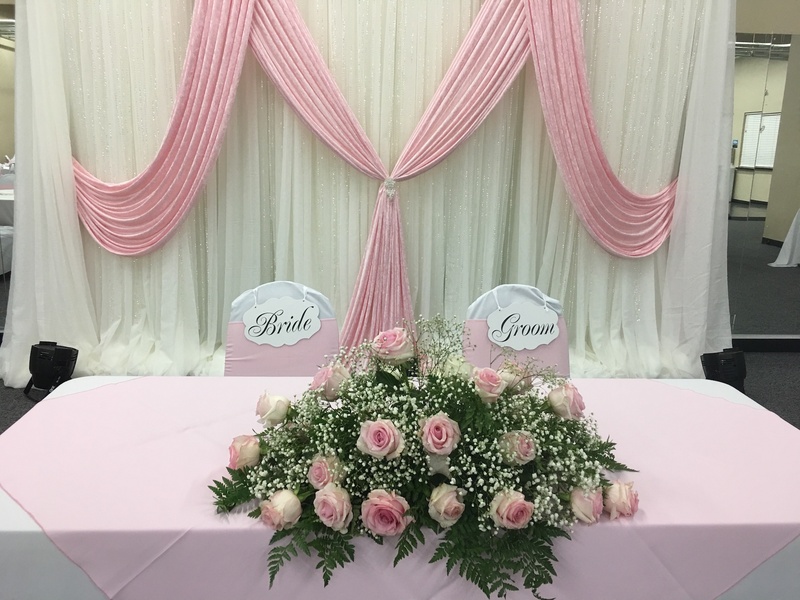 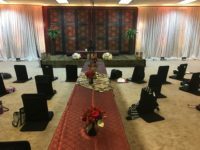 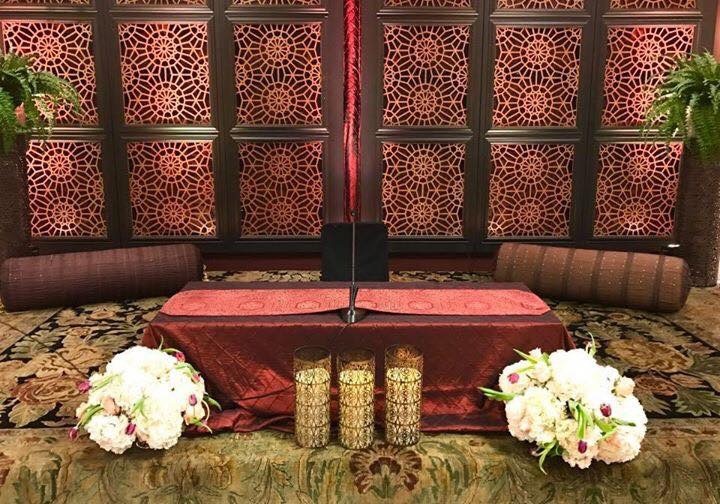 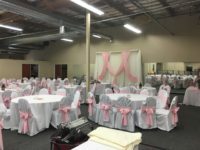 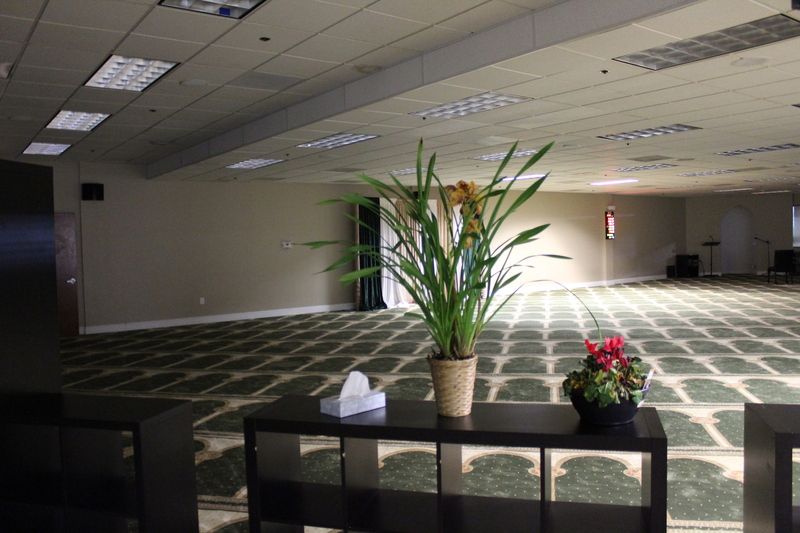 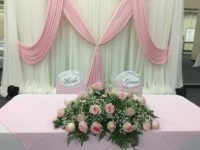 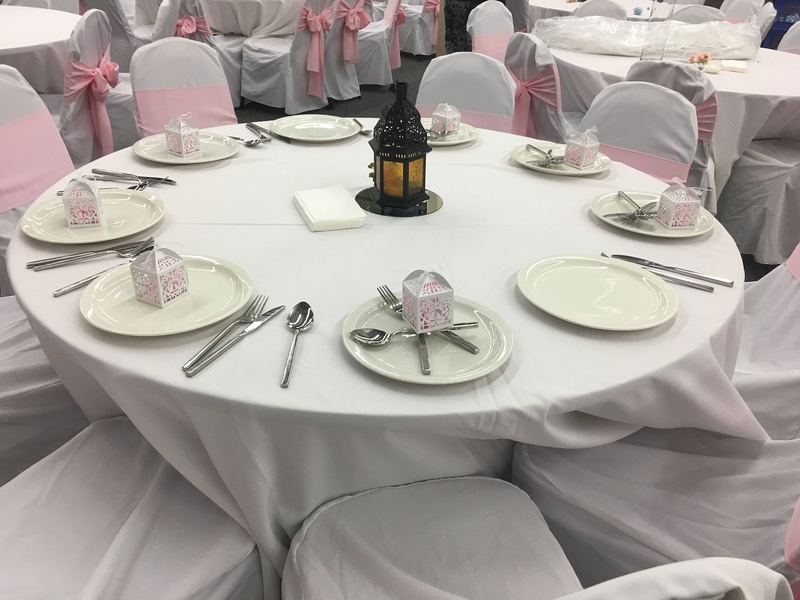 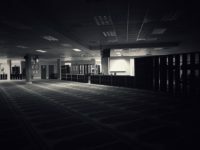 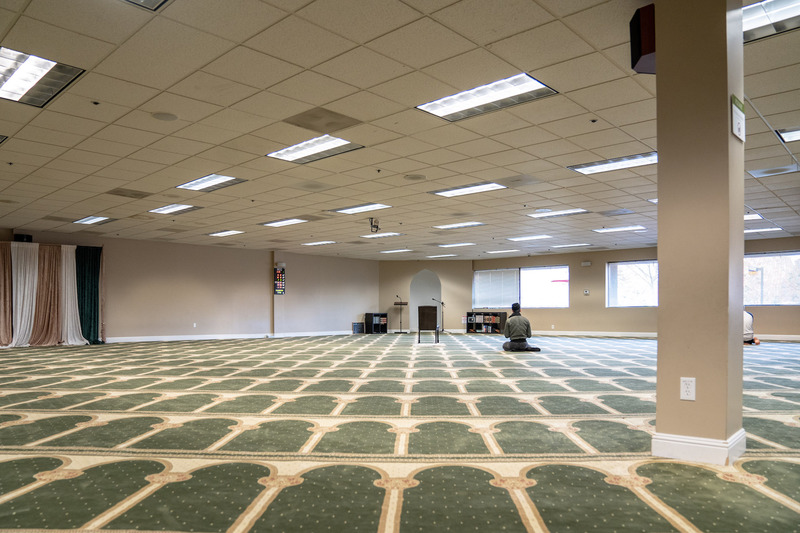 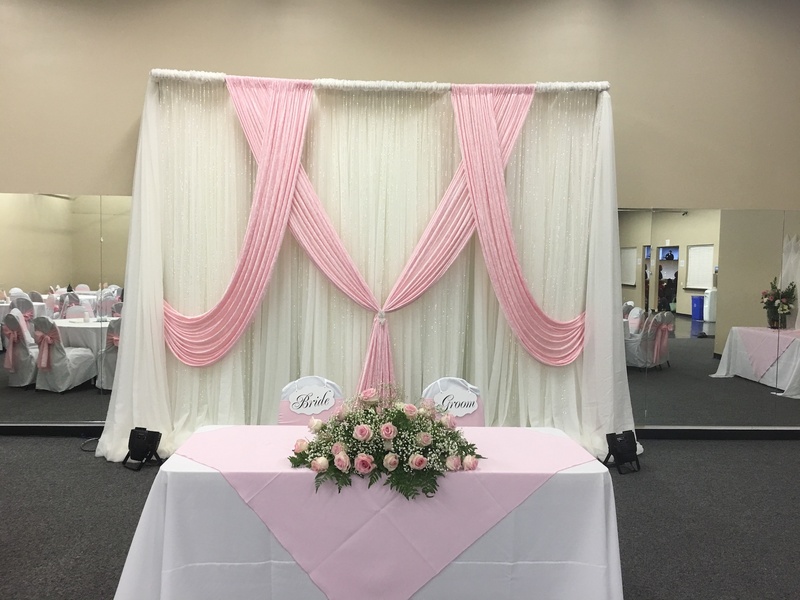 The Muslim Community Center – East Bay provides meeting space for banquets, lectures, classes, workshops, Nikkahs, Aqiqah, and discussions and is open to the public to rent; subject to MCC’s approval. 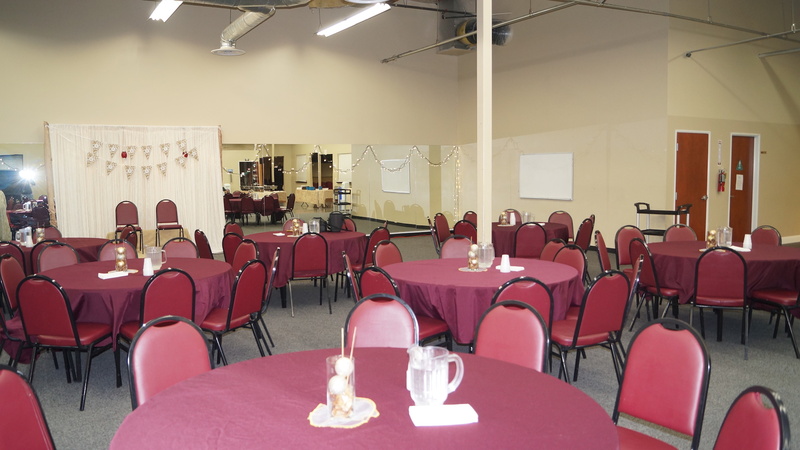 Banquet Hall – Seats 130 guest and includes tables and chairs, food warmers, and all utensils. 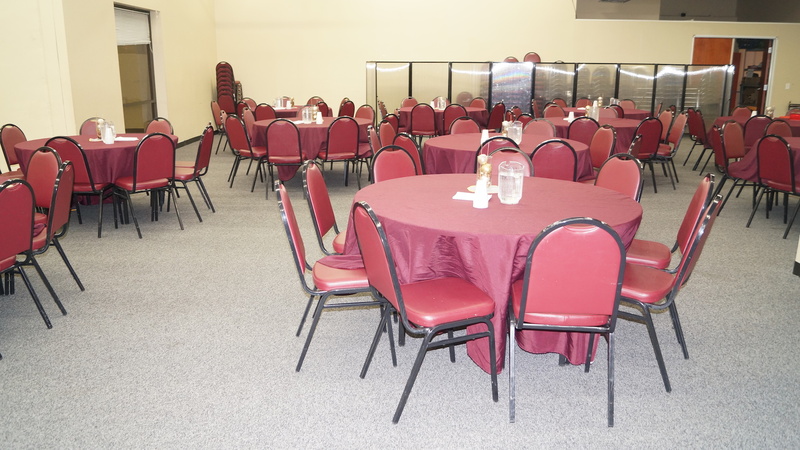 Conference Center – Seats 130 guests on back-chairs and includes A/V setup. 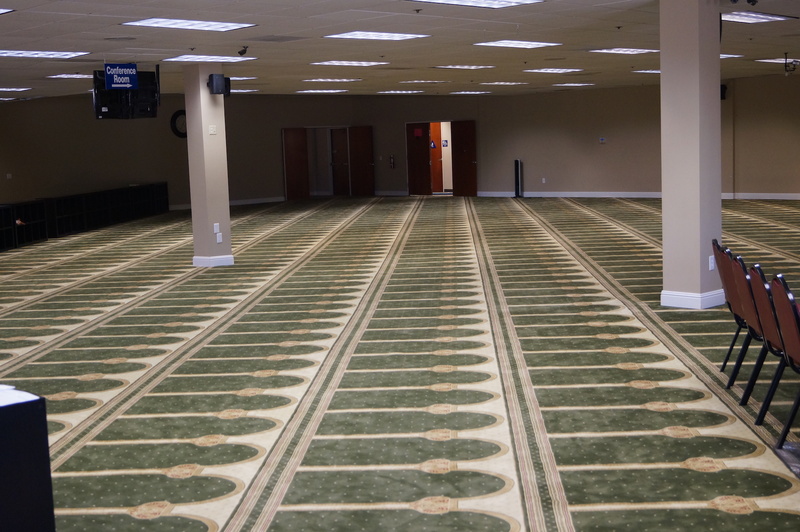 Prayer Hall – Seats 450 guests. 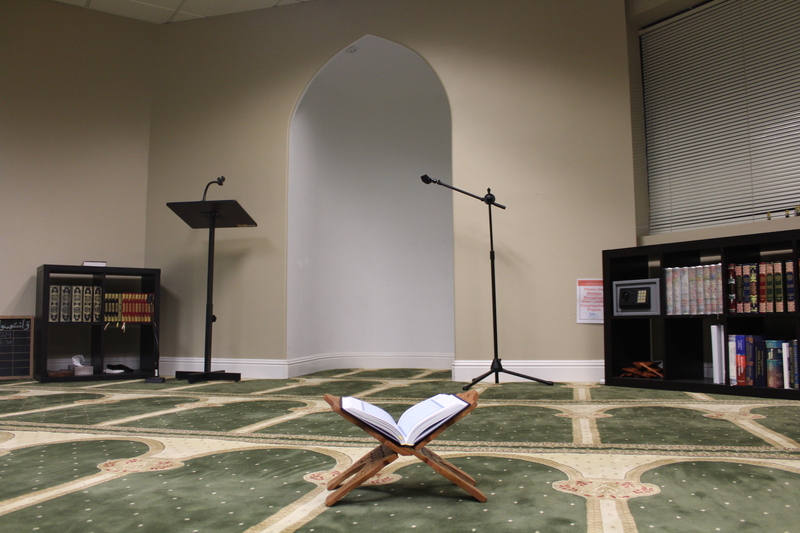 Limited to Khathm Quran or Nikah ceremonies only. 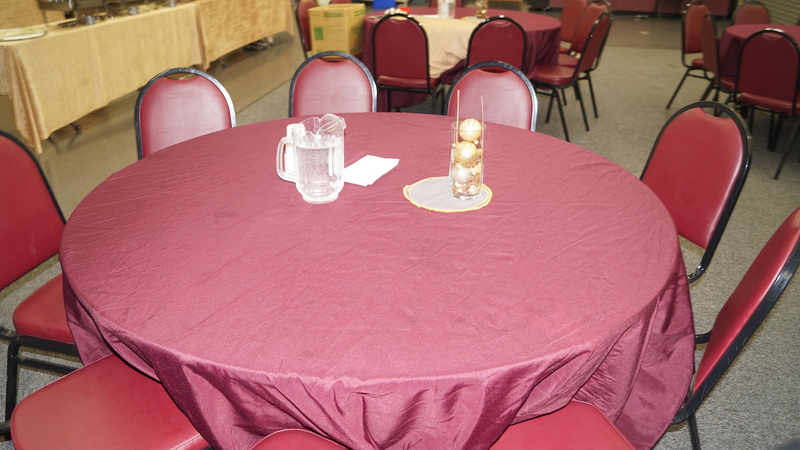 Picnic Area – Seats 95 and includes a grilling area. We currently do not have an in house caterer so you are welcome to bring your own food or any caterer you want. 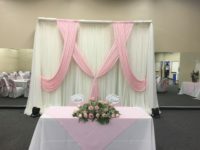 We do have our preferred vendors list. 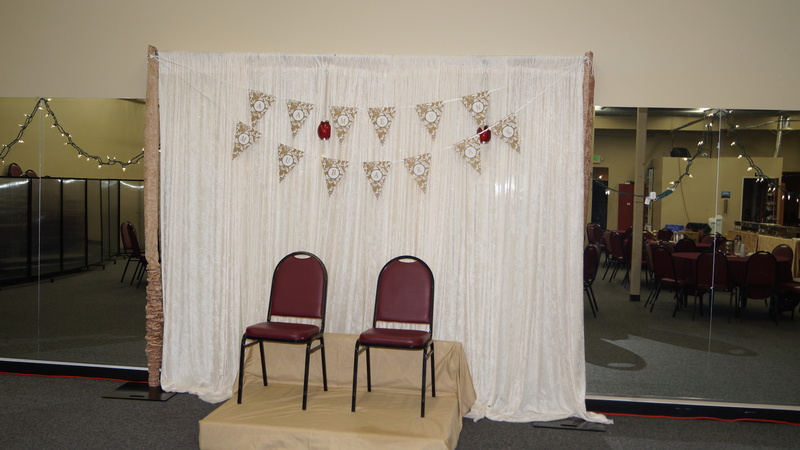 We also require a mandatory staffing fee ranging from $75.00-$200.00 depending on the size and nature of your event.